Students will learn and practise social English to help them communicate in typical social situations. Afternoon Excursions will include: a tour of Hobart city, museums, Australian wildlife park, Freycinet Peninsula, Mt Wellington lookout point etc. The excursions will help students discover and enjoy Hobart. 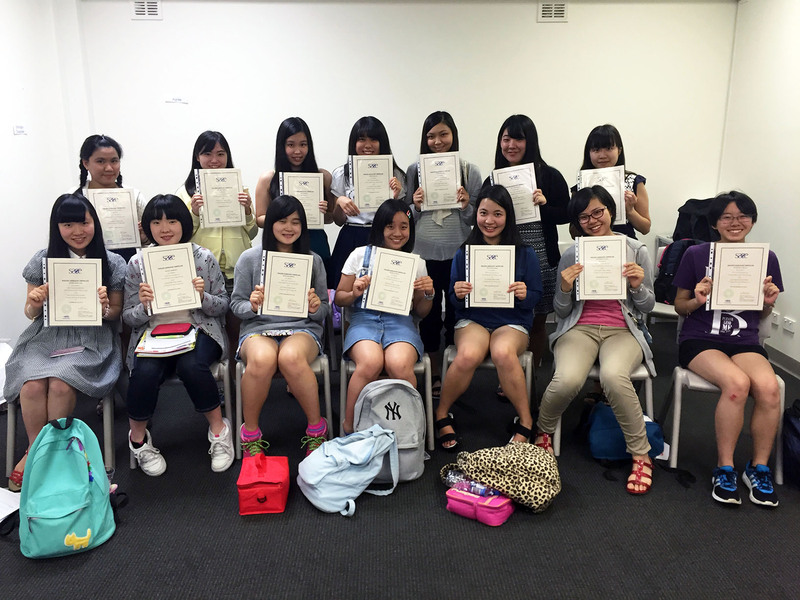 Students will stay with an Australian family and participate in Australian family life. All meals are included in the price; breakfast, packed lunch and dinner. In homestay students will be able to experience an Australian way of life while practising English. A TCE representative will meet students at the airport and introduce student to their homestay family. Contact TCE to arrange a specific tour programme to meet your needs. © 2019 Tasmanian College of English CRICOS CODE: 01758A.